Secretary Elect :: The Union exists to promote golf in the County and to provide competition for the top county players as a route to Midland and International golf. 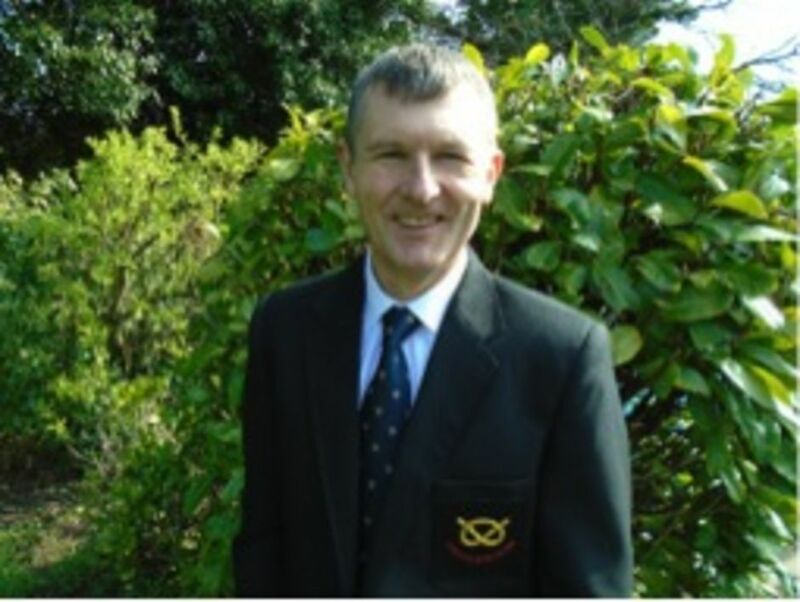 ​ SUGC are pleased to announce that current Communications Officer Malcolm Eustace has accepted the additional role as County Secretary Elect and will become the new County Secretary when current long standing County Secretary Martin Payne steps down to become the next President of SUGC on 1st February 2016. Malcolm has been the inaugural Communications Officer of SUGC since 1st November 2013 and will continue to combine both roles from the 1st February 2016. A member of Beau Desert GC for nearly 42 years, currently playing off a handicap of 7 Malcolm is looking forward to the new challenge and building on the work of the past eighteen months. SUGC hopes all Staffs golf clubs and their members will support Malcolm in his quest to make the County stronger and more successful. Martin Payne SUGC County Secretary.